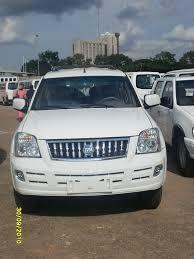 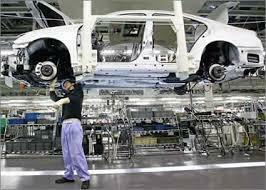 Innoson Vehicle Manufacturing Company introduces automotive products from China, Japan and Germany. 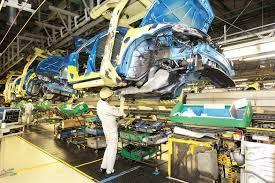 its product line includes heavy duty vehicles, middle and high level buses, special environment friendly vehicles. 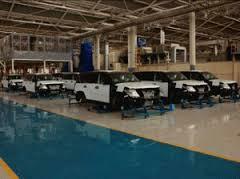 IVM carries out optimization design and assembly according to West African road condition so as to produce suitable products at affordable prices.